You can also choose the ABI Duplo rubber mat if this is more to your liking. 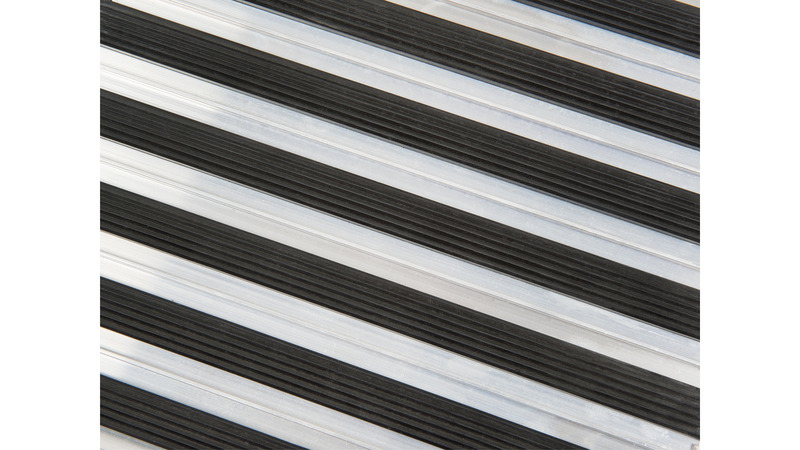 This material consists of high-quality EPDM rubber and has ribbed profiles which avoids slipping on wet surfaces. This ABI duplo rubber mat is available in heights of 12 and 18 mm. This Duplo rubber mat completes the Duplo mat range. A combination of the various profiles is also possible.